The L.E. 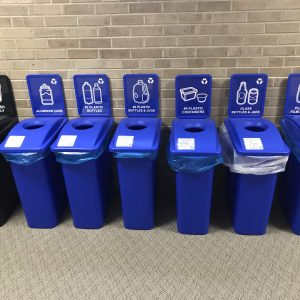 Phillips Career Development Center has received the opportunity to train and staff the nine Solid Waste and Recycling Sites in Dunn County. The CDC incorporated the current staff into our organization, and are working hard to continually improve the training opportunities that working in Dunn County provides. Call Debbie at 715-834-2771 if you are interested to work at one of the Dunn County Recycling Centers.